Ruptured Subway Tiles Reveal Emerging Figures by Graziano Locatelli #ArtTuesday « Adafruit Industries – Makers, hackers, artists, designers and engineers! 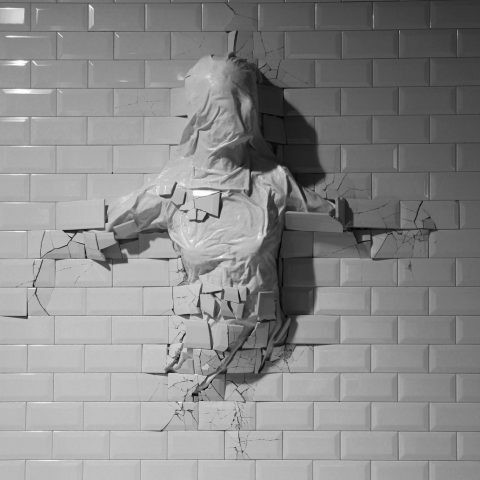 Self-described “artist and destroyer” Graziano Locatelli has created an inventive take on bas-relief sculpture by building subway tile walls that shatter to reveal human forms. 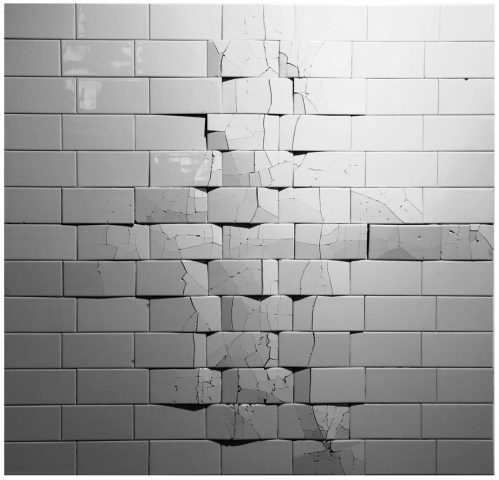 Some works contain subtle shifts and cracks that reveal their portraits, while other sculptures expose more fully-formed figures pushing through the tiles. In his pieces with distinct three dimensional figures, the bodies are cloaked in an anonymizing layer of white “fabric” that erases their faces and blends in with the white tiles. Locatelli shares his work on Instagram and Facebook.